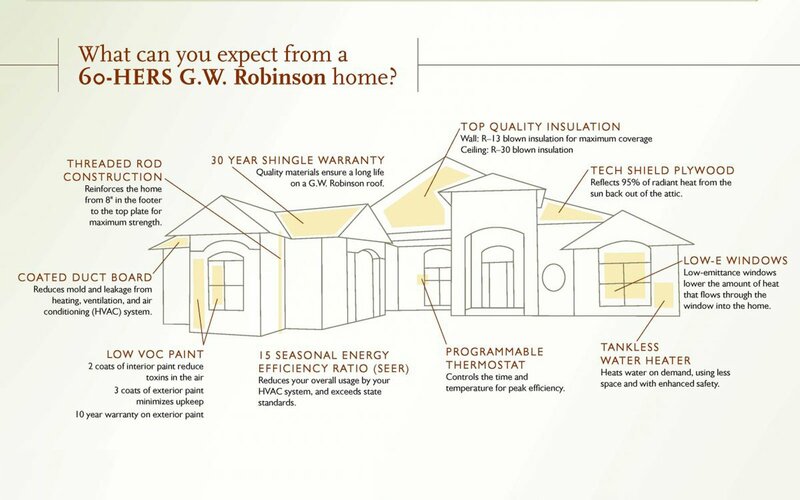 GW Robinson is the leader in building energy-efficient luxury homes for sale in Gainesville and Alachua County. 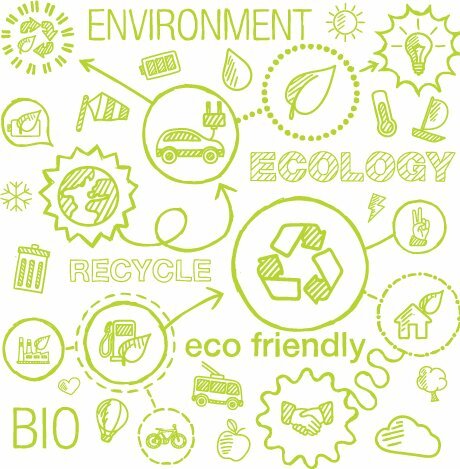 All of our new homes are equipped with an exclusive and robust luxury feature set designed to provide our home owners with the best in fine home fixtures, decorative features, air quality & comfort, water conservation, ergonomics, energy efficiency, ease of home maintenance, accessibility and technology. Crown molding, granite countertops, elegant 5¼” baseboards, and GE stainless steel appliances, are but only a few of our elegant Luxury Included home features.